Resources written by Joe Touch (and more recently edited by Jaudelice de Oliveira) describing the roles of SIGCOMM conference organizers, planning hints, publicity information, etc. The following information is provided for ACM Sigcomm Officers and Conference organizers, based on previous experience in these roles. it is advisable that everyone involved in the SIGCOMM conference organization read all of these pages. A description of the volunteer roles associated with the SIGCOMM Festival. Planning the SIGCOMM Poster and Demo session. 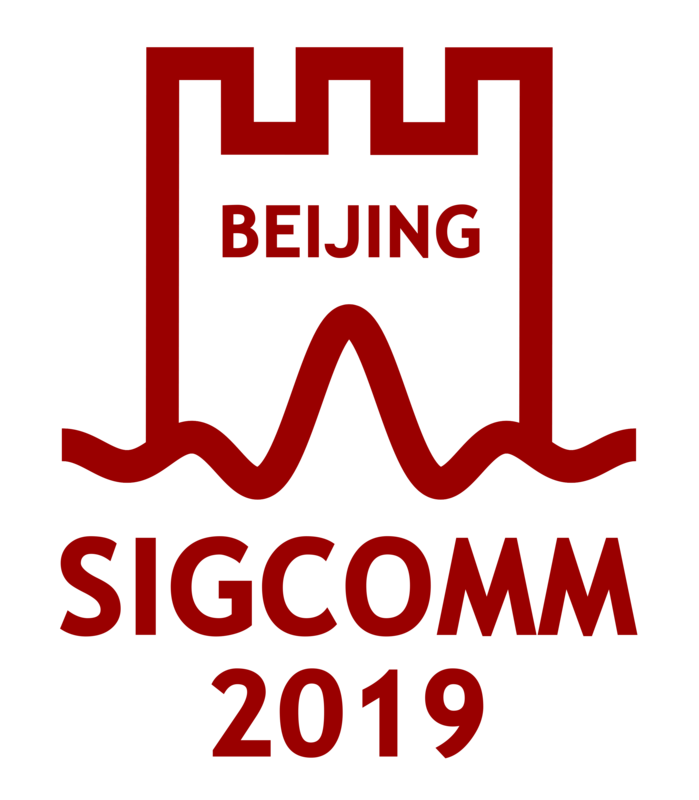 SIGCOMM has put in place a Technical Steering Committee (TSC) for the annual flagship conference, to select and advise the Program Committee chairs. The TSC's responsibilities and membership are described below.